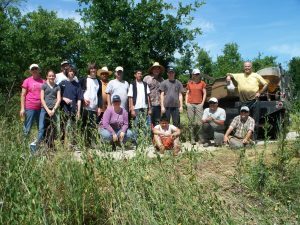 While the Federal Government is on a shutdown, the Habitat Restoration Team can take this time to read an absorbing review of some of the problems being tackled in habitat restoration. 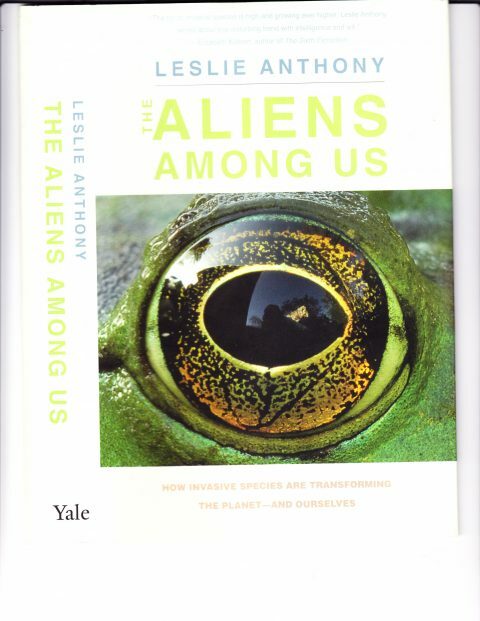 This easy to follow book by Leslie Anthony describes some of the techniques that we and others use to combat the invasive plants and animals we find in our areas of influence. I liked it and hope that you will too. I look forward to getting down and dirty after the politics sort themselves out. See you all soon, I hope.